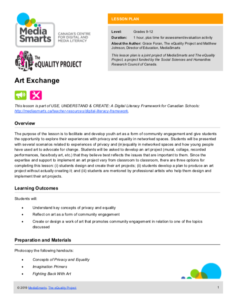 Here you will find the most recent eQuality Lesson Plans! 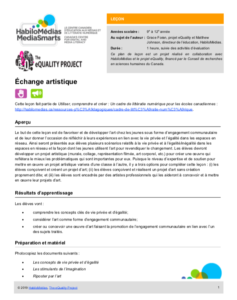 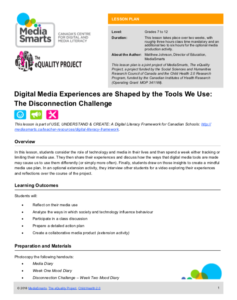 These lesson plans are produced in partnership with the eQuality Project’s partner MediaSmarts, and serve as further opportunities for the dissemination of, and engagement with our Project’s research. 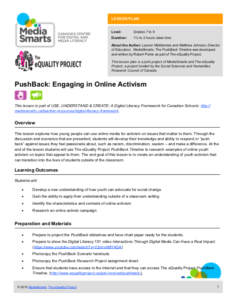 You will find a complete list of our current lesson plans below, available as downloadable .PDF documents.